After dropping the rousing "Change the world" single a while back, Chali 2na returns with another smooth flowing cut titled "Road 2 Success". 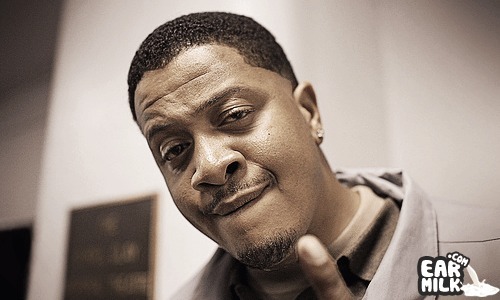 In his usual manner, Chali 2na doesn't stray from his message-driven raps that aim to entertain and uplift the listener at the same time. His lyrics are storytelling in structure and sets to inspire that inner passion within us all. Musically, the song has a laid-back vibe comprising of soul-filled guitar riffs, a warm bassline, and neck-snapping drum grooves to complete the job. "Road 2 Success" comes fresh off his upcoming EP via Westwood Recordings. Get it on all digital streaming platforms here. Chali 2na sets out to "Change the world"